Prerequisites: Ability to pass a reading and writing placement test demonstrating the successful completion of an 8th grade level English course or successful completion of LV English B. ​This course will cover second year high school Spanish, and will build upon the students’ knowledge of the grammar, structure, and vocabulary of the Spanish language. 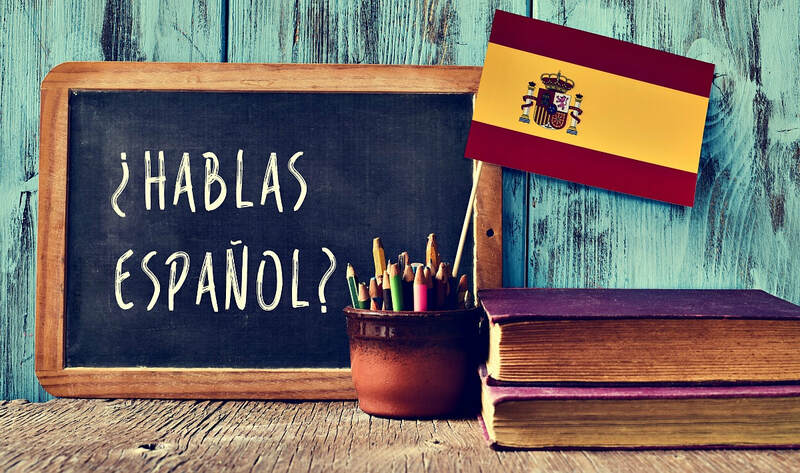 Other cultural aspects of Spanish speaking countries will be integrated to round out the students’ experience with this widely spoken language. An emphasis on correct pronunciation will be made as well as the ability to converse and write Spanish. The Realidades curriculum provides online listening and translating activities that are assigned during the week for homework to extend the learning.